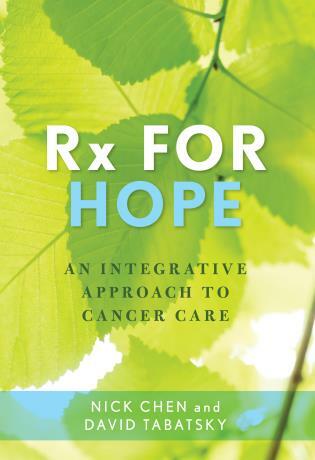 Catching Cancer introduces readers to the investigators who created a medical revolution—a new way of looking at cancer and its causes. 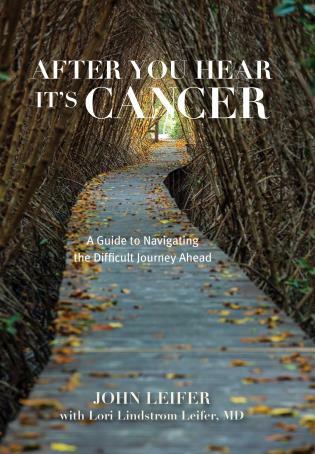 Featuring interviews with notable scientists such as Harald zur Hausen, Barry Marshall, Robin Warren, and others, the book tells the story of their struggles, their frustrations, and finally the breakthroughs that helped form some of the most profound changes in the way we view cancer. Claudia Cornwall takes readers inside the lab to reveal the long and winding path to discoveries that have changed and continue to alter the course of medical approaches to one of the most confounding diseases mankind has known. 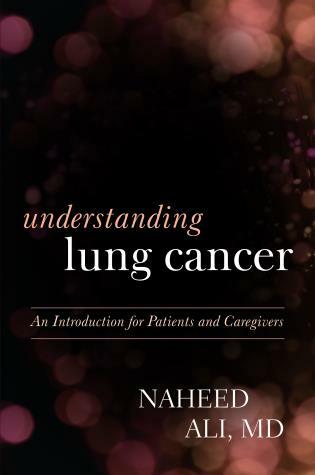 She tells the stories of families who have benefited from this new knowledge, of the researchers who made the revolution happen, and the breakthroughs that continue to change our lives. 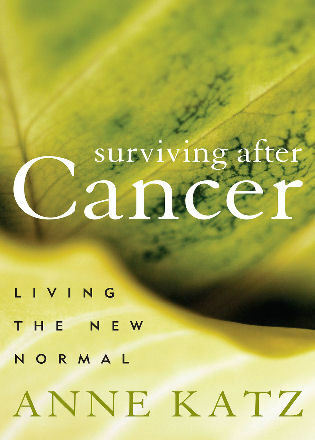 For years, we’ve thought cancer was the result of lifestyle choices, environmental factors, or genetic mutations. But pioneering scientists have begun to change that picture. We now know that infections cause 20 percent of cancers, including liver, stomach, and cervical cancer, which together kill almost 1.8 million people every year. 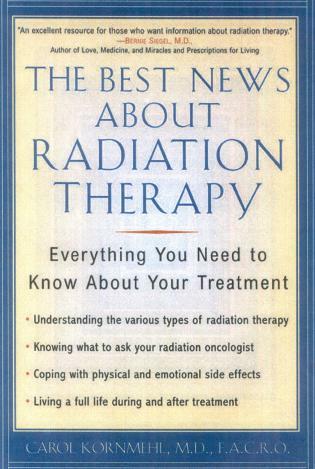 While the idea that you can catch cancer may sound unsettling, it is actually good news. It means antibiotics and vaccines can be used to combat this most dreaded disease. With this understanding, we have new methods of preventing cancer, and perhaps we may be able to look forward to a day when we will no more fear cancer than we do polio or rubella. Claudia Cornwall is the author of four books including Letter from Vienna: A Daughter Uncovers Her Family’s Jewish Past, winner of the Hubert Evans Non-Fiction Prize in British Columbia for 1996, and At the World’s Edge: Curt Lang’s Vancouver, 1937-1998, which was short-listed for the 2012 City of Vancouver Book Award. She has been published in many Canadian magazines and newspapers. 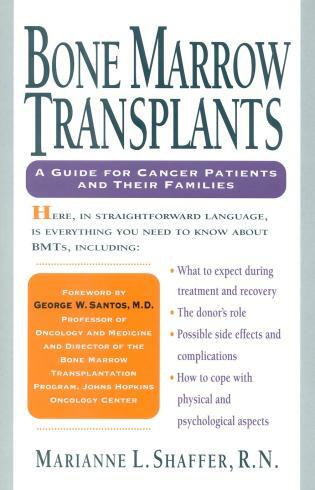 A long-time contributor to Reader’s Digest, she has written a popular annual series on medical breakthroughs. She teaches writing courses at Douglas College and Simon Fraser University. Can germs give you cancer? In some cases, yes. 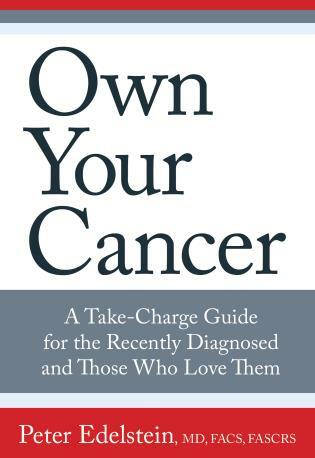 Can you catch cancer from an individual who already has cancer? No. An estimated twenty percent of cancers are due to infectious agents—viruses and bacteria. The notion that certain microorganisms are carcinogenic comes with a big dividend: Prevention, and perhaps cure, of these types of cancer may be possible with antibiotics, antiviral medications, and vaccines. 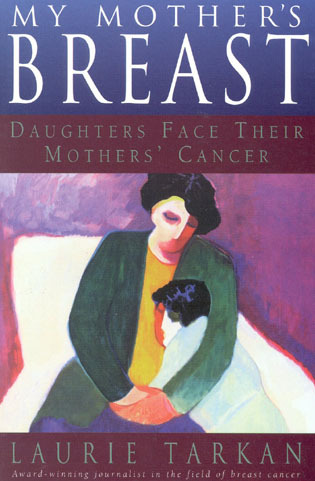 Consider cervical cancer—the third most common malignancy in the world affecting females. It is initiated by the human papillomavirus (HPV). A vaccine (Gardisil) is capable of preventing about seventy percent of these cancers. Helicobacter pylori is a bacterium that instigates gastritis, peptic ulcers, and stomach cancer. Eradicating this infection with antibiotics averts the development of gastric cancer. Hepatitis B virus along with the chronic infection it triggers is credited with causing approximately eighty percent of all liver cancer. A vaccine to prevent Hepatitis B has been available for many years. Journalist Cornwall’s captivating book integrates biography, history, scientific theory, and molecular biology. It also illuminates the nature of scientific discovery—part personality, brilliance, and perseverance with a smidgen of intuition and luck. The link between infection and cancer is indisputable. Stay tuned as this story continues to evolve. 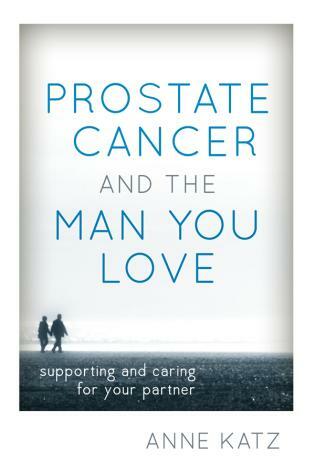 Cornwall’s 2010 Canadian Reader’s Digest article had an intriguing premise: that some cancers are 'caught' by patients because of specific infections. 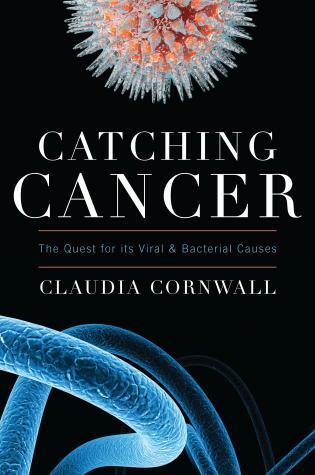 In this book, Cornwall (At The World’s Edge) expands her thesis, delving into the fitful search for microbial causes of cancer by highlighting the work of seven remarkable scientists (including several Nobel Prize winners) who, noticing 'some small aberration from the ordinary,' have managed to inch us that much closer to conquering a scourge that kills 7.5 million people annually. Dr. Palmer Beasley (who died of cancer after Cornwall’s interview with him, but before the publication of the book) put forth provocative evidence identifying chronic hepatitis B as an important cause of liver cancer; Harald Zur Hausen posits a correlation between human papillomavirus and cervical cancer, and suggests that a vaccine might prevent it; Barry Marshall and Robin Warren uncover the role of the H. pylori bacteria in gastritis, ulcers, and stomach cancer; researcher Paul Ewald helps scientists understand why pathogens are linked to cancers; and husband-wife team Yuan Chang and Patrick Moore found a new technique to identify viruses. Because finding an infectious agent allows doctors to do something about it, Cornwall insists that the work of these researchers may someday make 'catching' cancer less scary. Public health measures have taught us for two centuries that the prevention of disease is ultimately far more effective than trying to cure it once it has taken hold in the body. 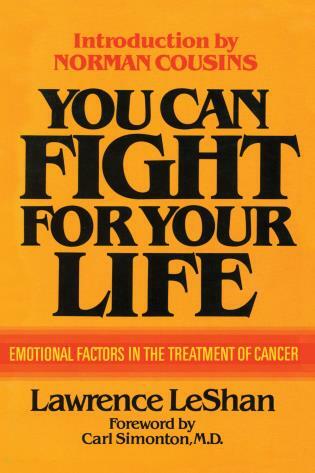 This point is brought home in a compelling fashion in this book, which reveals that one-fifth of cancers worldwide are caused by infectious agents—viral and bacterial—and that these cancers can be prevented by the simple expedient of vaccination. 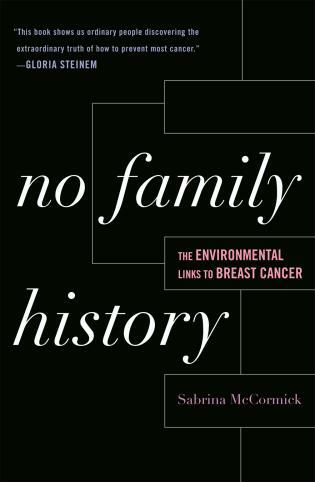 The story of how we have learned about the infectious origins of so many human cancers is told here in an engaging and accessible fashion. 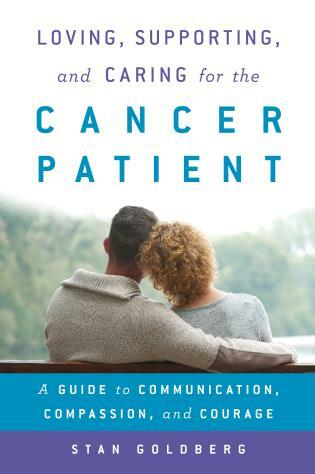 I thoroughly enjoyed reading Catching Cancer; it resonated with me on many levels. Claudia Cornwall nicely captured the human side of scientific discovery. 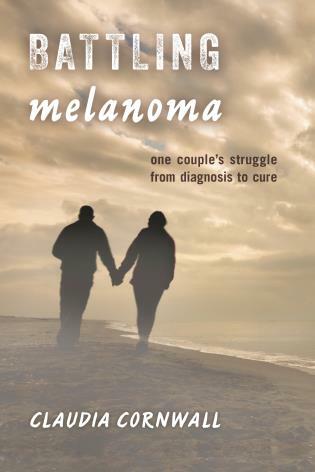 The scientists described in this book are, on many levels, regular people with families and friends, just trying hard to make it all work. But they are also gifted, persistent individuals with the ability to 'follow their noses' and use that uniquely human trait of intuition to direct them towards a path that led to paradigm shifting discoveries. Cornwall describes a 'magical' blend of logic, curiosity, perseverance and serendipity that, in the correct proportions, can lead to startling discoveries.